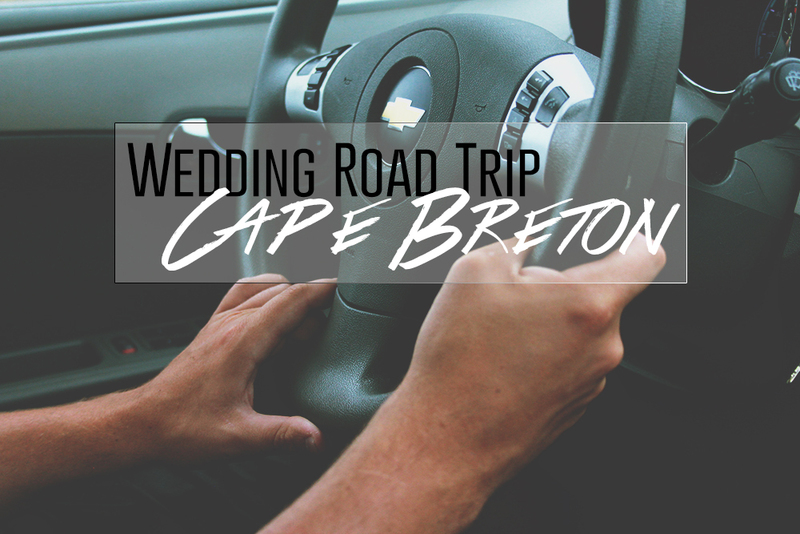 Some snapshots from this past week! My new scrubs, my favourite necklace, a cute cat, some spring-ish eyeliner, and my current addiction - honeydukes sherbet lemons. 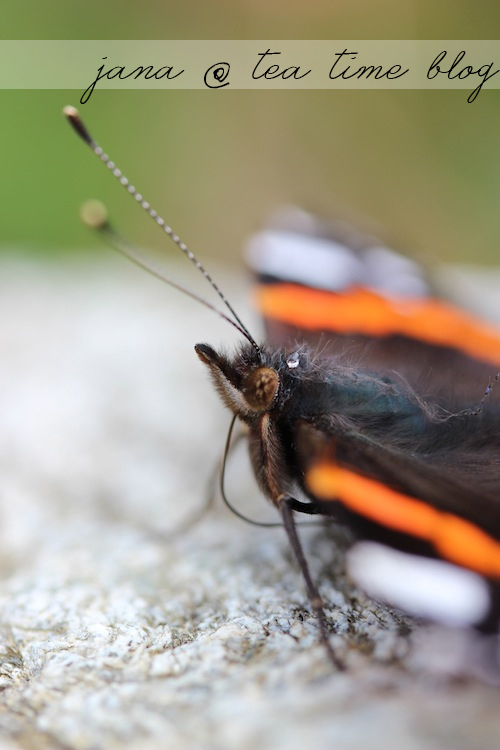 Jana from Tea Time Blog Shared some incredible macro photos of a butterfly she happened across a while ago. I am just blown away at how intricate and detailed a butterfly is! And the story of how she happened across it is cute as well. Thanks so much for sharing, Jana! 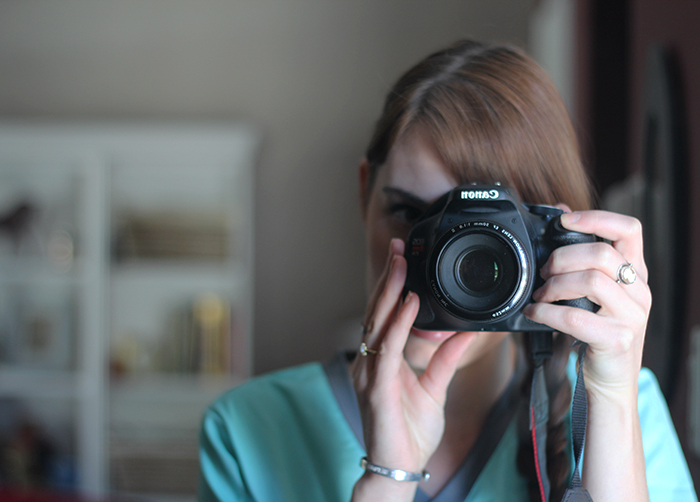 My first time to link up for Photography Friday, thanks for hosting such a great link up! 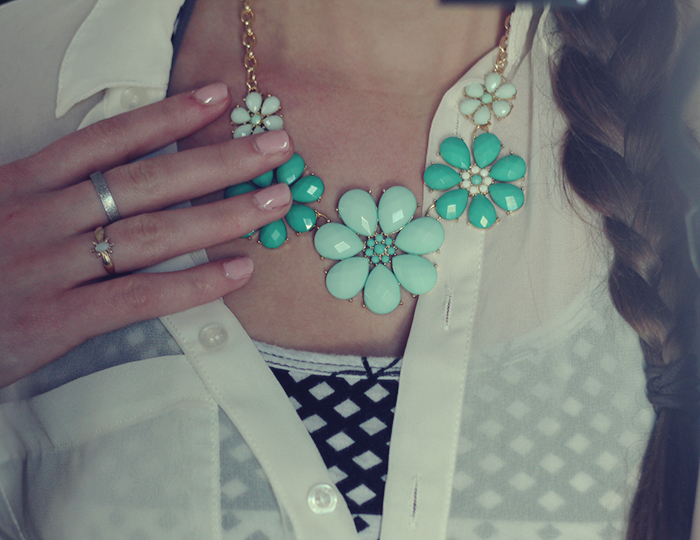 P.S that necklace is gorgeous! I love that necklace! Where did you get it? 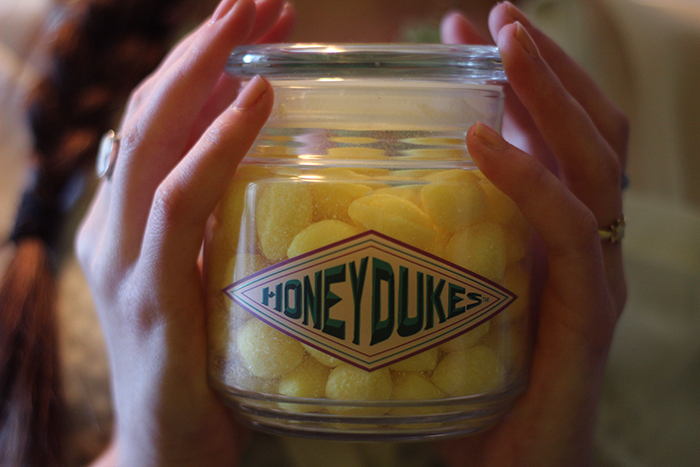 Honeydukes sherbet lemons...They look quite appetizing. Are these sweets crunchy or chewy? 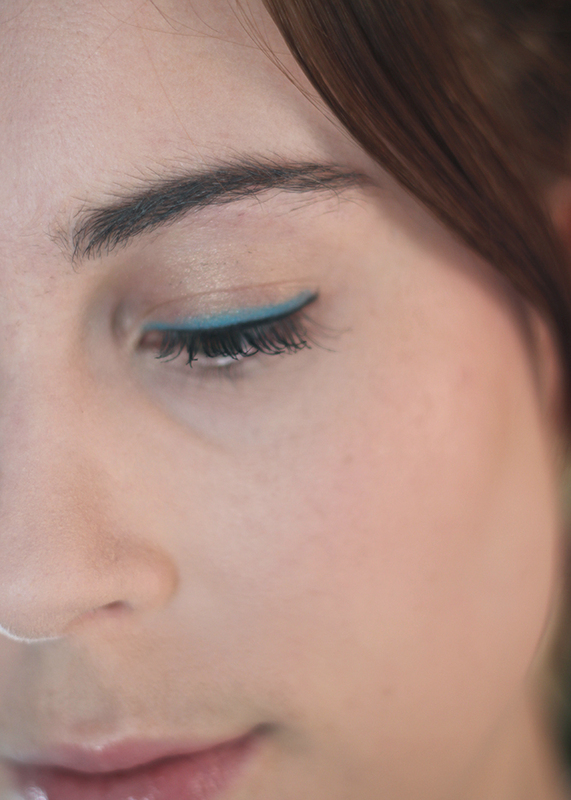 Also, loving your blue eyeliner! Gorgeous photos! I love the ones of the honeydukes jar and of the kitty :) I bought a necklace JUST like that for my sister in law last Christmas, only it was coral colored! Lovely Lovely Lovely - as always! 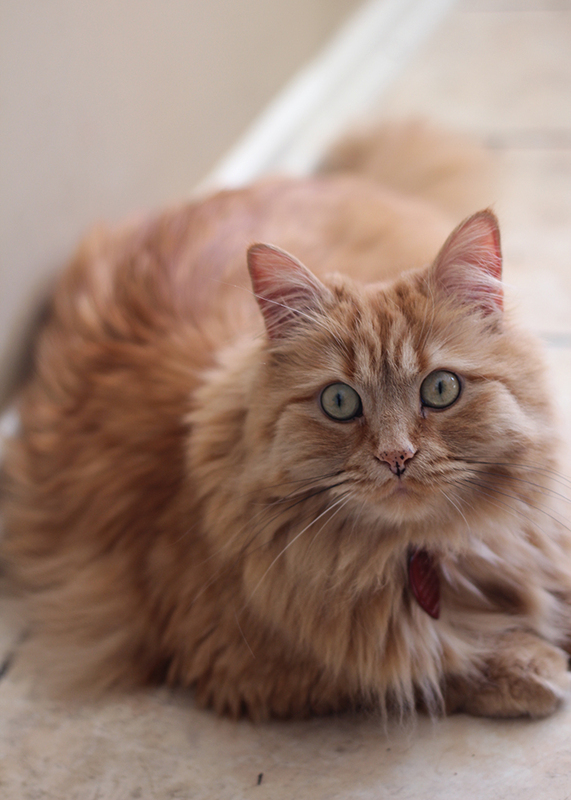 You took such beautiful photos especially the cat and the close up face. Those sherbet lemons look amazing!! Forever 21! It was like $9 or something cheap like that haha.